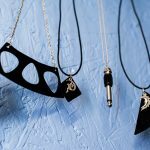 Fantayzia Designs produces unique, handcrafted jewellery and artwork, through the creative use of unplayable vinyl records. 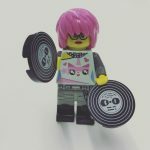 As an avid lover of music and collector of vinyl, Fantayzia loves the challenge of creating a new life for a material that would otherwise end up in landfill. Fantayzia offers a service whereby bespoke pieces of art can be commissioned to suit all styles and tastes. 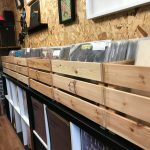 The shop also stocks new and pre-loved vinyl as part of Fantayzia Records with classic albums to new releases from some of the hottest independent records labels. 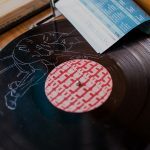 If you are starting out on or expanding your own record collection, Fantayzia has hundreds of vinyl records for you to browse. 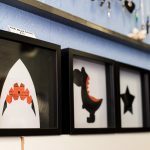 Fantayzia works closely with fellow local artists and craftspeople to provide an opportunity to showcase their talents, and currently stocks exciting products ranging from oil paintings to lego art to handspun wool kits and much more. 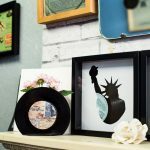 With unique products, the shop always has something new and exciting to look at, so repeat visits and following social media are essential to catch that one-off piece before it’s gone.